All 13 episodes will be available for streaming Friday, September 30, on Netflix. The past year hasn’t exactly represented the halcyon days of black America, and yet it’s given rise to the zenith of blackness in America. The silver lining around our tempestuous zeitgeist is that the country is being forced to consider blackness as its own distinct phenomenon. Even as some would declare race irrelevant—and it often is—they’ve also had to confront how Beyonce’s Lemonade made them feel, or consider why NBC’s The Wiz Live put a hard stop to the tradition of using live musicals in social media stoning rituals. If nothing else, Coker has created Marvel’s most stylish television world along with director Paul McGuigan, who shot the first two episodes. They’ve created something akin to a contemporary vision of Chester Himes’ Harlem, but combined with a classic comic-book story about the great responsibility that comes with great power. 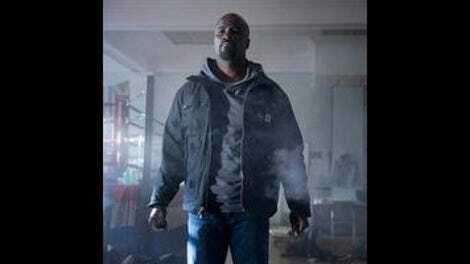 And it’s difficult to overstate how good Luke Cage sounds. Among the show’s master strokes is drafting Adrian Younge and Ali Shaheed Muhammad to compose the score, which perfectly blends blaxploitation and hip-hop sensibilities. (To deepen the connection to hip-hop, every episode is named after a strategically selected Gang Starr track.) This visual and sonic palette isn’t used to great effect much these days, as the era of reboots has largely left out blaxploitation and its complicated protagonists. Coker has managed to gracefully update the genre, a feat as herculean as the ones Cage pulls off. For binge-viewers, reviews by Caroline Siede will run from Friday, September 30, through Sunday, October 2. 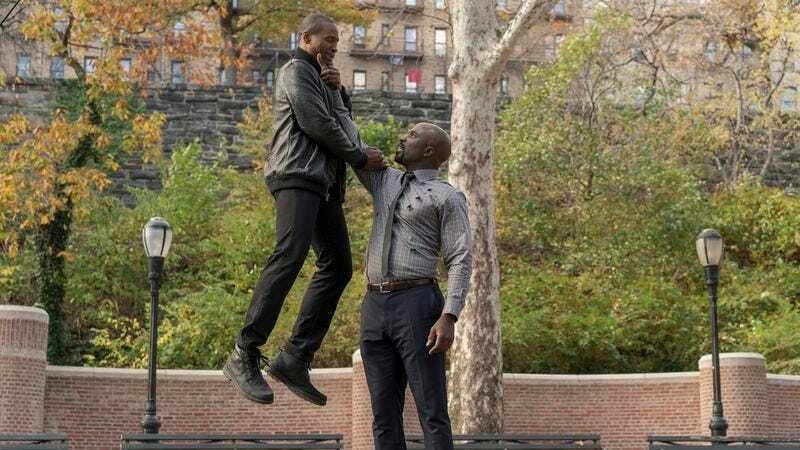 For those watching Luke Cage at a more relaxed pace, reviews by Ali Barthwell will run every other day, beginning Monday, October 3.